Every year, the International WaterCentre (IWC) awards scholarships to a number of excellent candidates who are accepted into the IWC Master of Integrated Water Management (MIWM), and clearly demonstrate potential to become water leaders of the future. The IWC Water Leader Scholarships offer full and partial tuition scholarships for Australian citizens, permanent residents and international applicants for the MIWM program. It targets two groups: (a) Future leaders from developing countries in Asia-Pacific, Africa, South and Central America, the Caribbean, Europe and the Middle-East. (b) Future leader from selected countries in North America, Europe, the Middle East or Asia. Applications for full-tuition scholarships to study IWC Master of Integrated Water Management for the 2020 academic session will open 1 May 2019 (for international candidates) and will open 1 July 2019 (for local candidates). Two years practical experience (paid work or volunteer experience) in a related field is preferred but not essential. International applicants are eligible and encouraged to apply. Successful international applicants must meet visa requirements of the Australian Department of Immigration and Citizenship. Only available to study the IWC Masters in Integrated Water Management(MIWM). 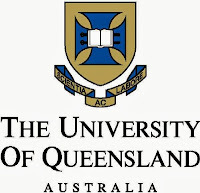 Not available for IWC PGD/Cert programs or other program at IWC, The University of Queensland or any other institution. A – Up to two full tuition and full living costs scholarships for future water leaders from developing countries in Asia-Pacific, Africa, South and Central America, the Caribbean, Europe and the Middle-East. A – Each scholarship is valued at approximately AU$ 92,645 and will cover full tuition fees, living costs, return air travel to Australia, student visa and overseas health cover. 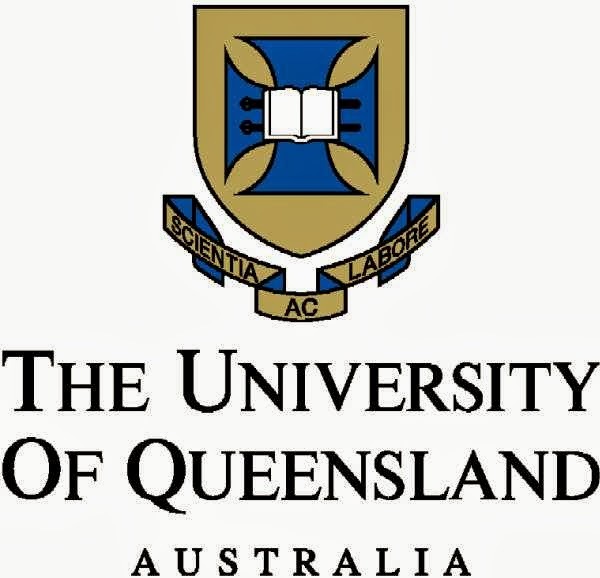 B – The scholarship is valued at approximately AU$ 52,500 and will cover full tuition fees and overseas health cover. Interested applicants must complete an online application form and submit before the application deadline. Before you apply, it is sensible to read the IWC Masters Scholarships "Terms and Conditions" (as set out on the official website). It is important to download the program syllabus and also visit the official website (link to it is below) for complete information on how to apply for this award. The IWC Masters Scholarships are open annually for international candidates (from 1 May - 1 August) and domestic candidates (from 1 July - 1 October). The application period for the 2020 IWC Masters Scholarships are 1 May 2019 - 1 August 2019 (for international candidates) and 1 July 2019 - 1 October 2019 (for domestic candidates). Domestic candidates are Australian citizens, Australian permanent residents and New Zealand citizens. International candidates are all other candidates. The International WaterCentre Master of Integrated Water Management creates water leaders by drawing on international teaching and research from many fields to provide a transdisciplinary, whole-of-water-cycle approach to water management. The IWC founding universities are highly ranked, among the top 1% in the world for teaching and research (QS World University Rankings).